Sign up to become a member of C21 stores and receive up to 65% off retail. Also, be the first to receive C21 exclusives coupons and offers. Century 21 is a chain of department stores. 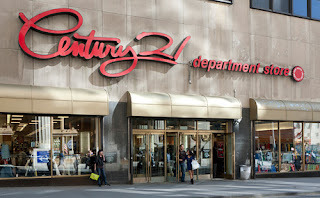 All of its merchandise is sold less than the usual department store price.